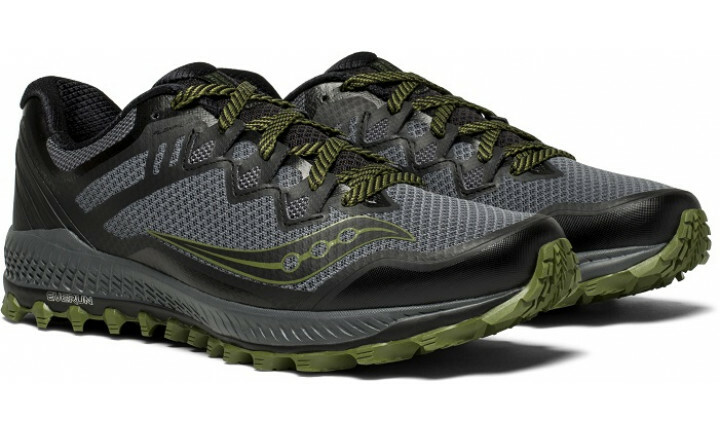 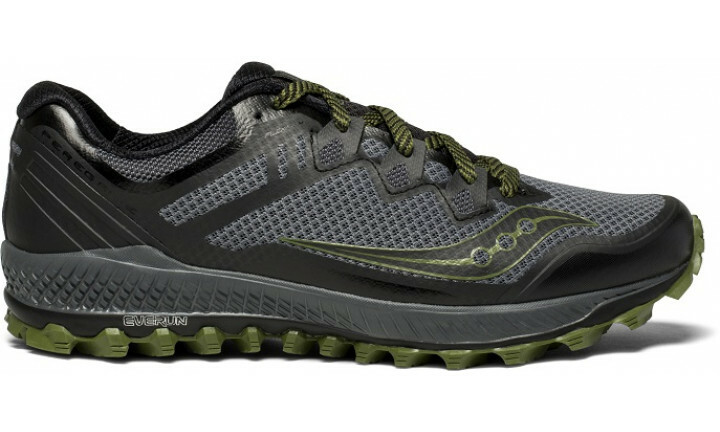 After having ran in Saucony’s Peregrine 6s, as well as many different trail shoes from different brands in the past, I wasn't sure what to expect from the new Peregrine 8s. 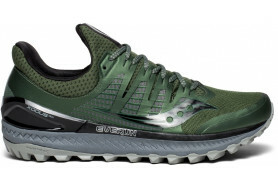 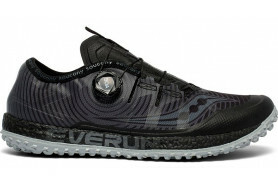 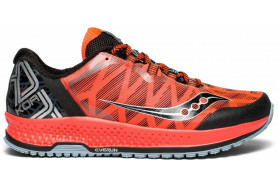 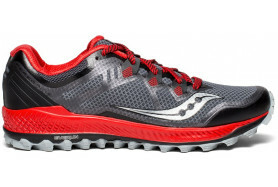 After running in them for a few hundred metres, I knew that these shoes were special and a clear improvement from the 6s with the softer heel cup, wider toe box, the cushioning from the full length Everun and particularly the flexibility in the shoes after the removal of the rock plate. 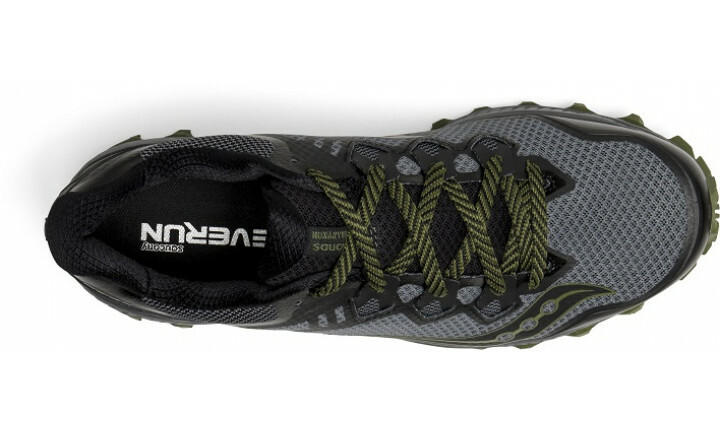 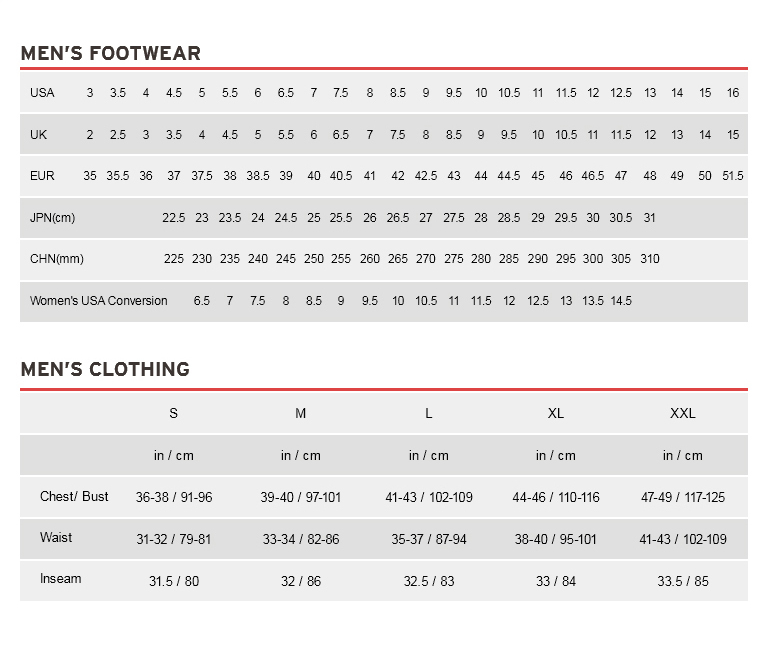 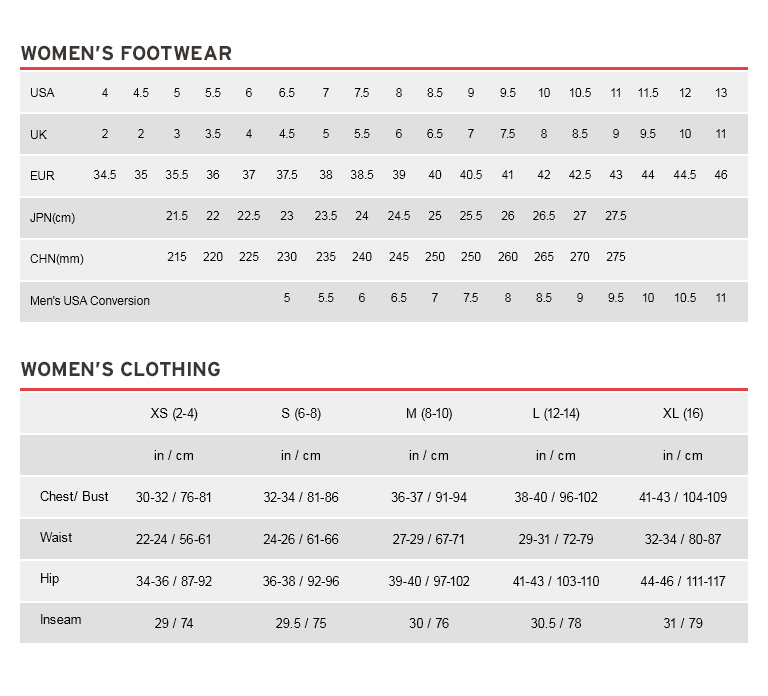 Also a big fan of the semi-ISO fit system in the for the laces which makes the shoes so comfortable. 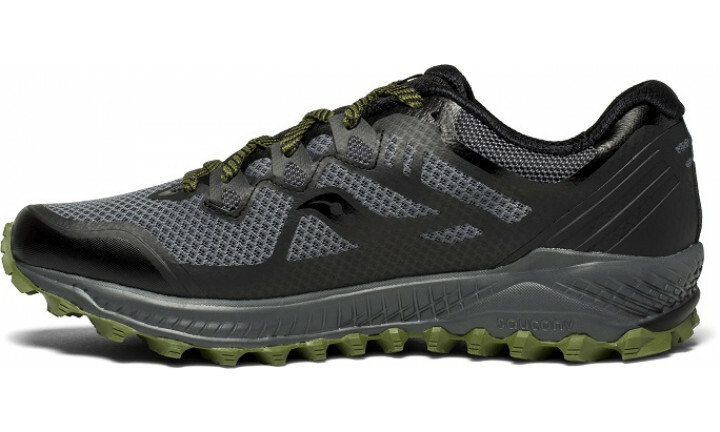 Have ran in these shoes a few times now, including up a mountain with slippery shale rocks (particularly after a bit of rain) and was not concerned at all about the grip on these shoes. 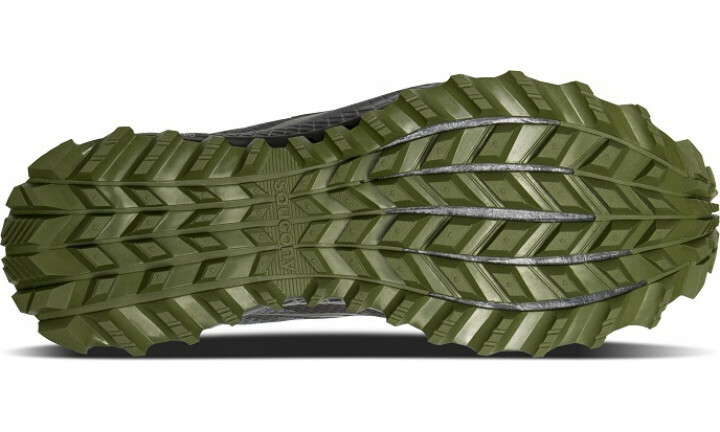 The grip on these shoes are amazing! 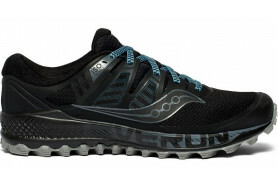 Will definitely be relying on them to get me through the UTA100.